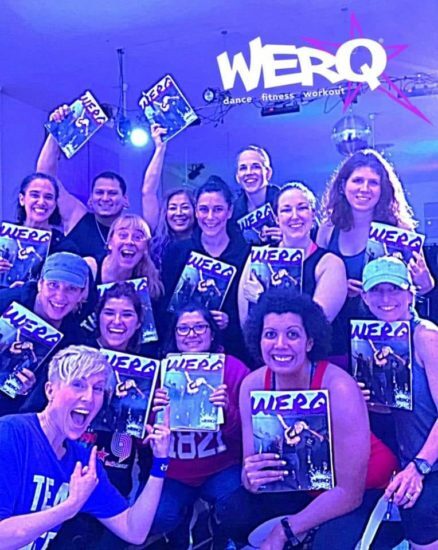 We were so fortunate to have the creator of WERQ® Dance Fitness, Haley Stone, visit PulsePDX in January for a teacher training and a pop-up class! 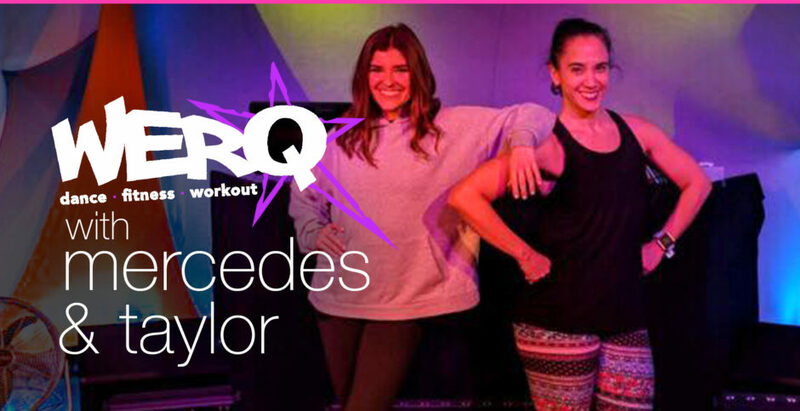 WERQ is a, “wildly addictive cardio dance class based on the hottest pop and hip hop music. The workout is nonstop with repetitive athletic moves and fresh dance steps, so you get the best sweat. WERQ Instructors build a playlist based on trendsetting pop and hip hop music. 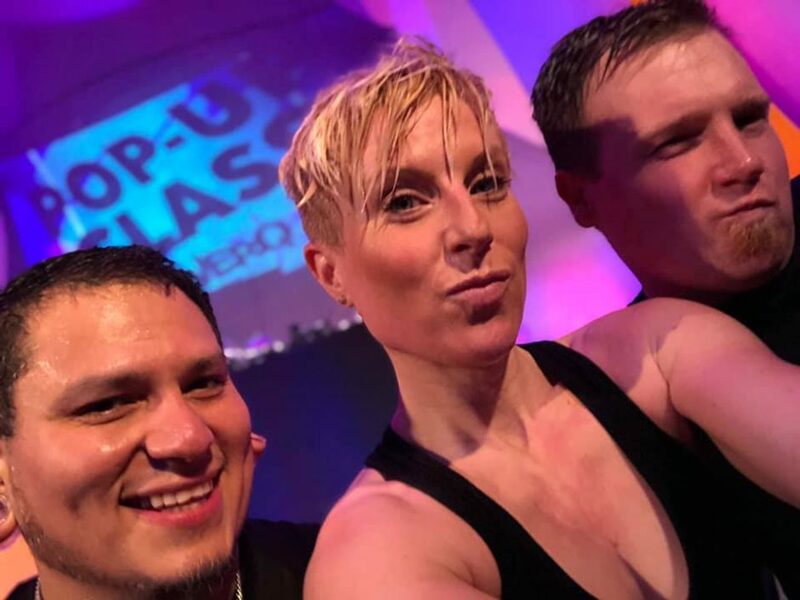 Each week a couple new routines are introduced, so you get to WERQ the routines you know and challenge yourself with ones you’re learning.” This high-energy class got rave reviews and left everyone wanting more! To meet the demand for this fun new format, we are adding 3 new classes to the PulsePDX line-up! Starting in March, you can WERQ with Mercedes on Mondays at 7:55 and in mid-March you can WERQ with Danny on Wednesdays at 10:15 and Taylor on Saturdays at noon. Our first class is free with Mercedes and Taylor on February 25th at 7:55 p.m. so come and see for yourself what all of the buzz is about. Reserve your spot as this class is likely to fill-up fast and get ready to WERQ!